Why’s it always feel the same? 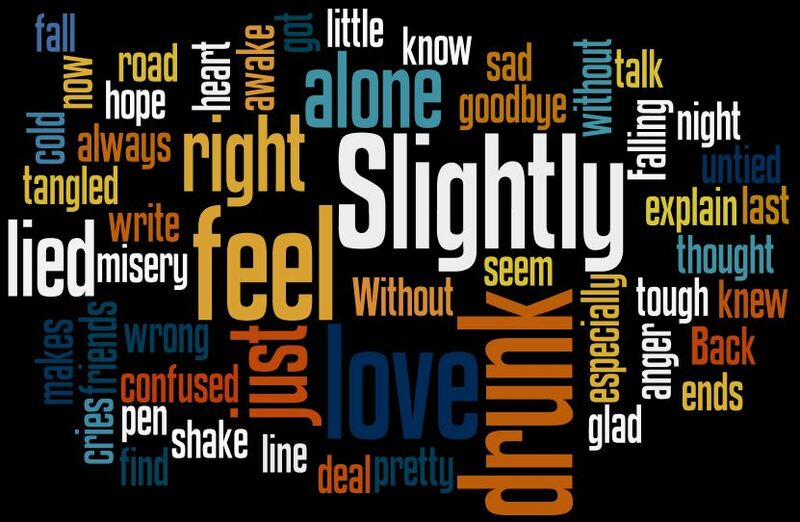 3 Responses to "Slightly Drunk"
If this one doesn’t make you jump around the room, check your pulse. Great musical tribute to 60’s garage band rock. @catdad, Love this one. I was a 45’s and Under Squeeze fan until I saw Glenn solo a few years ago and was immediately hooked. Long story short, this is now one of my favorites! Speaking of jumping around the room to this, is someone spying on me? @Terri, I swear I’m not. But more power to you for jumping to this one. By the way, your profile pic of Glenn is very Lennonesque, circa 1964.